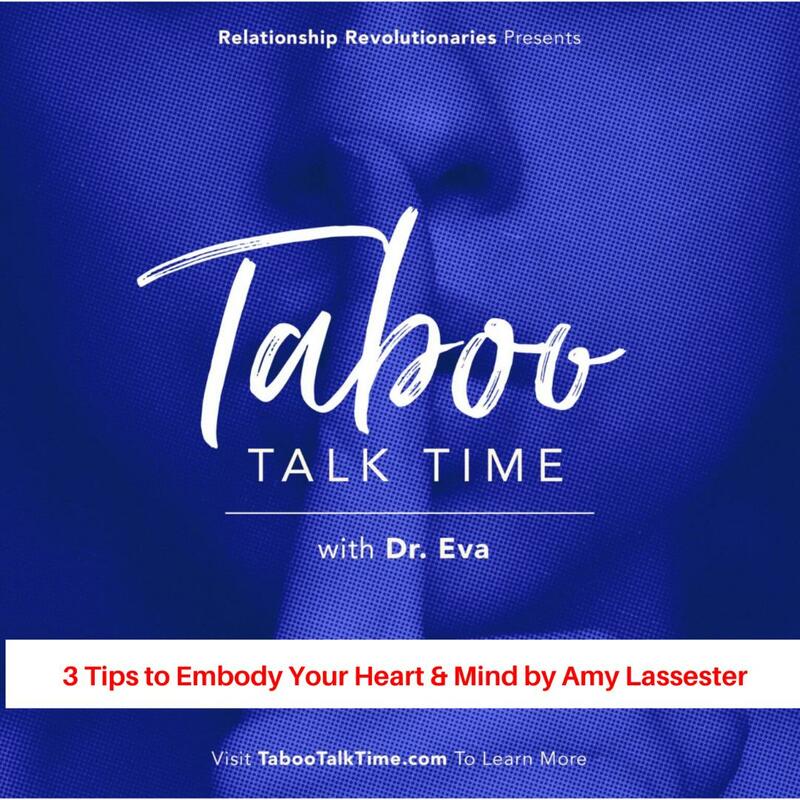 Amy S. Lasseter is the founder of BreakThrough and is a Growth & Success Mindset Strategist. She specializes in ensuring women who are high-achieving soul-preneuers & leaders leave their fear, perfectionism, and shiny-object syndrome tendencies behind. These women learn to take aligned, heart-centered action resulting in total freedom in their business while experiencing more time and joy in life. During her 12-year career as a trained psycho-therapist, Amy has served hundreds of women, been featured on numerous podcasts, contributed to Sivana Spirit, been quoted in Counseling Today, and is a regular contributor to Athens-Oconee Parent Magazine where she cheers on mothers in business. Started a garden to help me practice patience and cultivation!